Lowcountry Valet & Shuttle Co. Executive Transportation provides business class chauffeured transportation for Savannah and surrounding areas. We are specialized in door-to-door service, corporate meetings & event transportation, airport transfers, meet & greet and group transportation for Savannah business travelers. With 24-hour service, 365 days per year our company will meet all your corporate transportation needs. With us, you eliminate the struggle of contacting multiple transportation vendors. Lowcountry Valet & Shuttle Co. is one of the best black car limo services company in Savannah. Family owned and operated since 2008, Lowcountry Valet & Shuttle Co. is a fully insured and bonded company offering exceptional limo concierge. No matter what your transportation needs might be, from one-person ground airport transfer to extended groups and corporate events, Lowcountry Valet & Shuttle Co. has a fleet ready to take the road. From luxury vans and buses, to executive sedans and spacious SUVs, we can provide the perfect car to meet all your ground transportation needs. Lowcountry Valet & Shuttle Co. operates in Savannah and nearby land area. We also provide ground transportation outside the city and even out of state. Lowcountry Valet & Shuttle Co. Executive Transportation chauffeurs are professionally trained to meet all of your personal transportation needs. Our chauffeurs reflect the best in the industry. Every chauffeur undergoes in-depth training, drug testing and security background checks to ensure the safety of our clients. Lowcountry Valet & Shuttle Co. Executive Transportation chauffeurs and staff use technology to help ensure your trip to be safe and on-time. We use the latest technologies such as: Flight Tracking to monitor your inbound/outbound flights so your chauffeur will be there to meet and greet you with a smile when you arrive. Our chauffeurs also use GPS Systems to aid us with navigation and other vital information that would help us route around any unseen problems and keep us on-time. 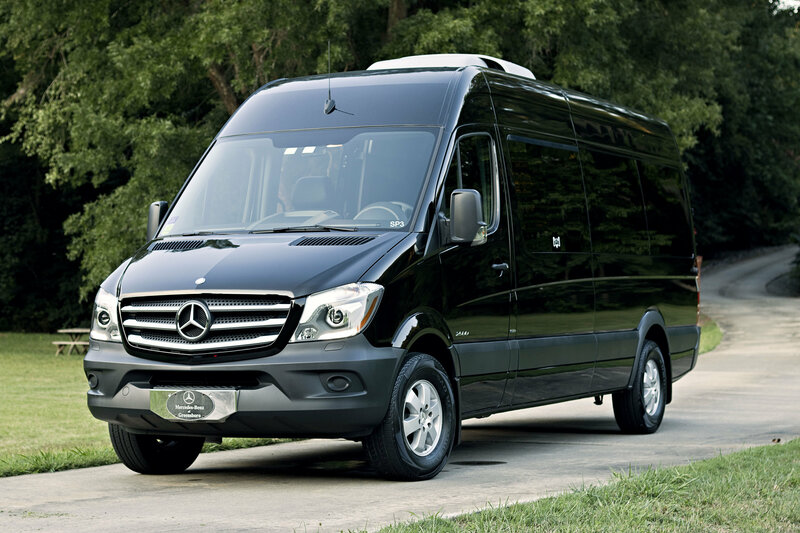 Weather Alerts, Mobile Communications and Computer Reservations are just a few examples of how Lowcountry Valet & Shuttle Co. provides real world travel management solutions to deliver our clients to their destination in a time worthy and respectable manner.